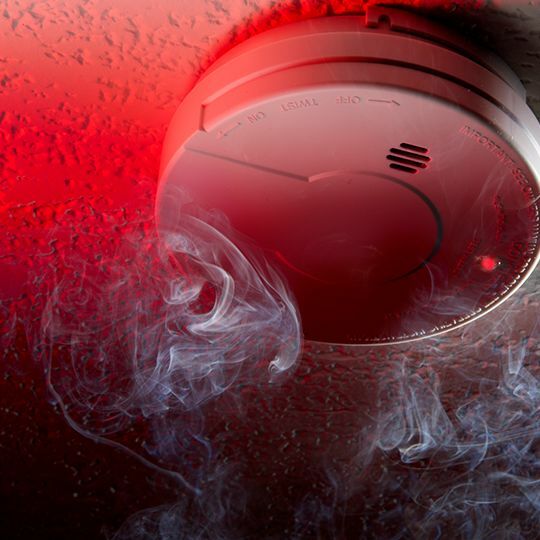 The primary function of most basic fire alarm systems is warning your employees or family members of potential or impending danger, while simultaneously summoning the local authorities. 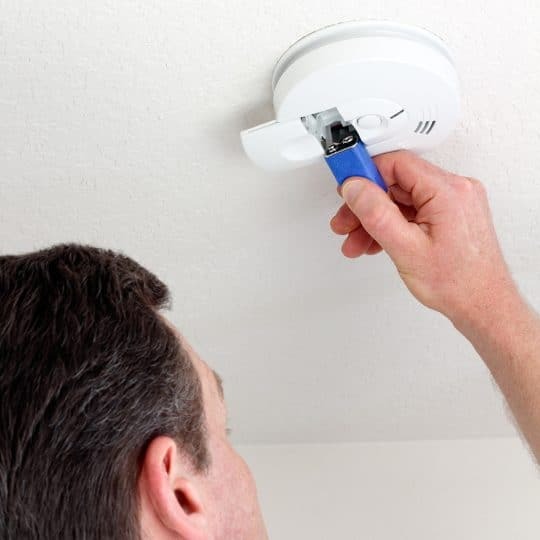 These alarms may be activated from smoke detectors, heat detectors, or from emergency fire alarm pull stations. 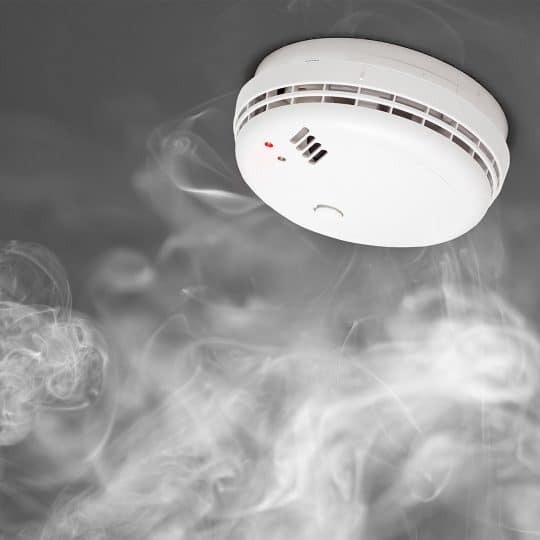 Technological advances in fire alarm systems today make it possible to detect and pinpoint the problem area, even before a fire is started. 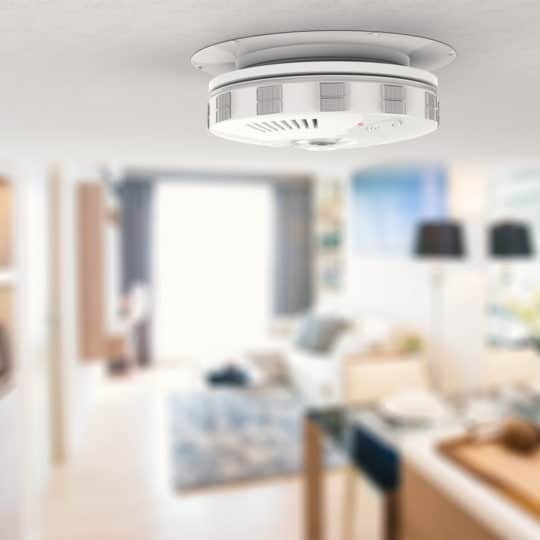 They can also give prompt notification and programmed evacuation instructions.